Sphere, now a part of SmartTargeting, combines predictive analytics with automated marketing to help you stay connected to your sphere and grow your listings business. You'll unlock seller predictions within your sphere and build your brand and referral business with automated marketing campaigns. Sphere allows you to leverage deep homeowner insights and predictions to stay top-of-mind with your entire sphere. Identify and advertise your services to top-ranked sellers at the perfect time, while growing potential referral business from your personal networks. Sphere is the only tool that maximizes every opportunity available in your sphere. 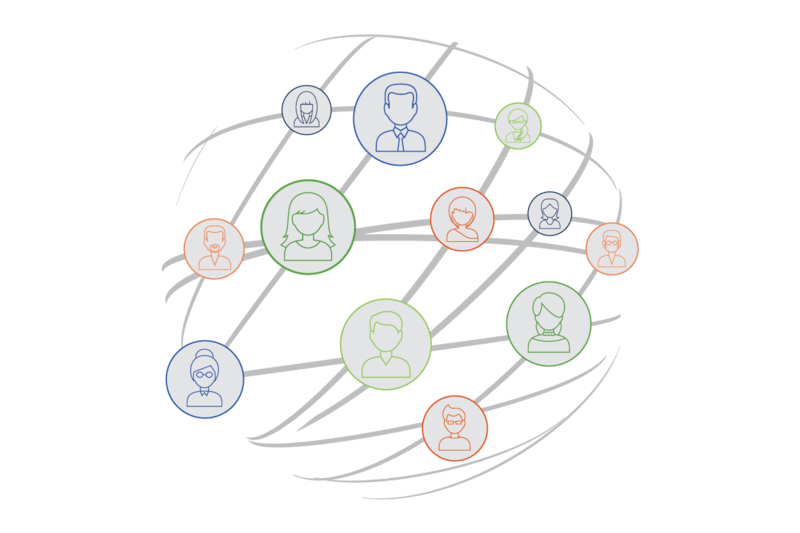 Once you import your contacts into Sphere, you’ll have access to valuable data and insights, including each contact’s likelihood to sell in the near future. Knowing who has the highest probability of selling gives you an opportunity to reach out and connect with your contact at the right time and avoid missing out on listing opportunities. Sphere includes an easy-to-use online advertising marketing platform, where you can be rest assured you are keeping your brand fresh in the minds of your entire sphere on a long-term basis. 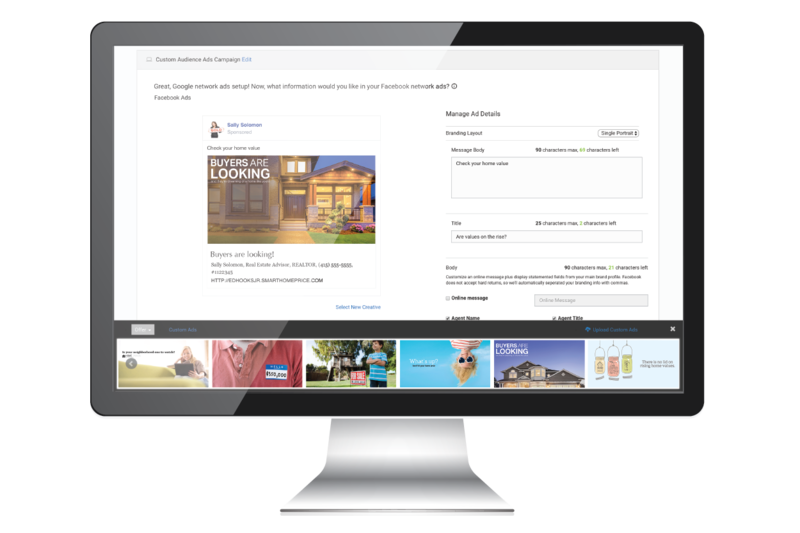 Online ad campaigns can be setup at any pace you choose, and will be delivered to Facebook newsfeeds, mobile devices and tablets, and 90% of the leading websites they visit. Your sphere or contact database typically includes a wide variety of people that need different messages based on your relationship. 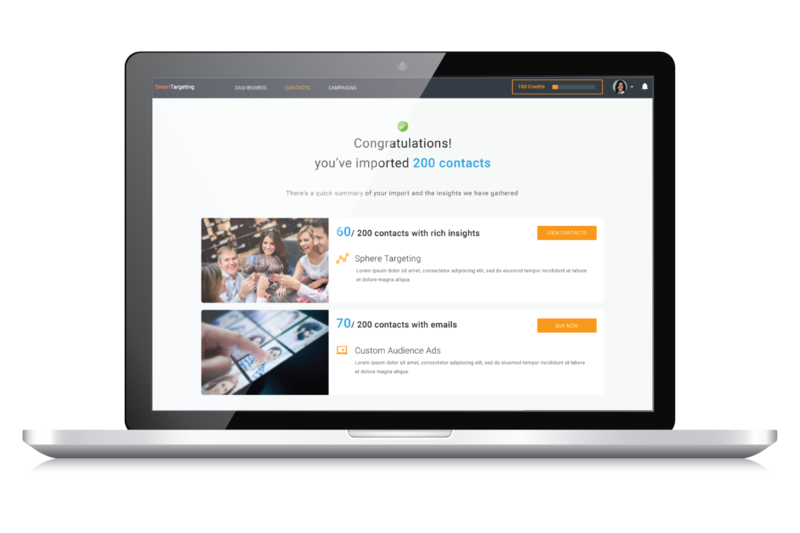 Sphere lets you segment your database into custom advertising groups, to make sure the brand and message you send resonates with everyone. You may have choose a branding campaign for friends and past clients, and a lead gen campaign for the top prospects in your database. 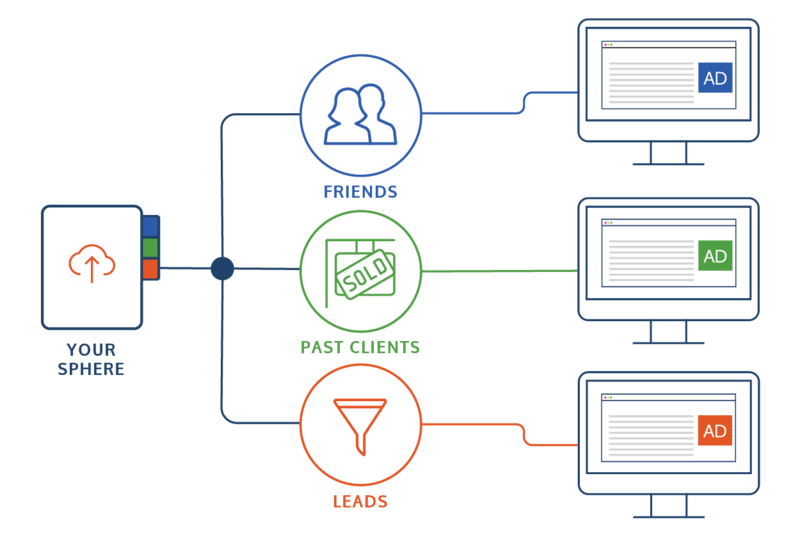 Leverage a smarter platform to build a robust pipeline of new, repeat, and referral business.